Ye-yeon Park (b. 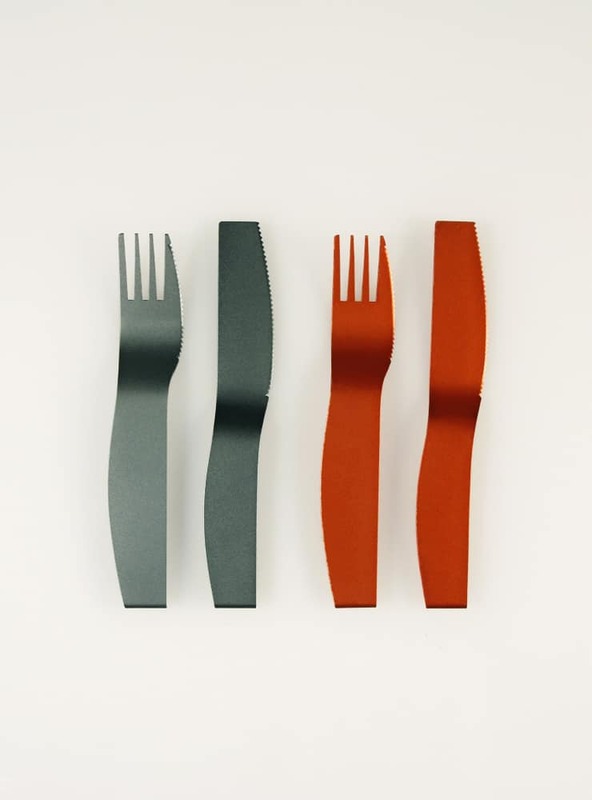 1986, Daejeon, South Korea) is a Korean designer-maker who primarily produces objects for daily use such as cutlery. 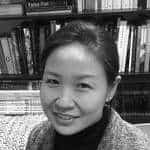 She studied metal design in Han-yang University in Seoul, Korea, and thus Park is good at dealing with various kinds of non-ferrous metals such as aluminum, copper, and brass. It is her hands-on knowledge of materials and related techniques such as riveting that assists Park in pursuing an even deeper purpose for her art in terms of an ethical attitude. For example, Park resourcefully made her piece Bowl out of the left over aluminum sheet metal, which previously she had first used to create Cutlery. And Park prefers to use cold joint technique because it’s more environmentally friendly and makes the recycling process easier. Park said she wanted to make things not only recyclable but also durable so that people can use it for a considerable period of time. Park’s concern is that too many articles are too easily disposed of, even though they are still in good shape. Park states the reason for her design is to propose a new way of living, through having less but still with happiness and fulfillment. She believes her idea is worth pursuing, because we always need diverse perfectives. Park was one of the eight artists who participated in the exhibition Ethics in Everyday Life (2013). Supported by ‘Kwan-ak-sa’ dormitory of the Seoul National University, Seoul, South Korea, the exhibition aimed to share this creative idea and positive vision with students who lived in the dormitory. As the gallery was located on the first floor of the dormitory building, the exhibition was curated with the specific intention of presenting work dealing with socially engaging issues such as the environment, inclusive design, and social justice etc. Park presented Cutlery 1 and Bowl for the show. Both works were made of aluminum which is the most abundant metallic element in the Earth’s crust, yet requires a substantial amount of electricity for refining process. In combination with cheaper electric power, aluminum became an inexpensive commodity, yet, without cheaper electric power, there would be no cheap aluminum. It’s as if Park wanted to tell the story of aluminum, and handled the material as if they were precious metals such as silver or gold. She believes this attitude could apply not only for a working process but also for a way of living. Moreover, her design is not subject simply to self-expression, but to have an opportunity to demonstrate her agenda to a wider context. We can find her works not only economically made but also beautifully crafted and purchasable through on-line shop, Soseng at reasonable prices. I believe Ye-yeon Park’s works exemplify our urgent need to examine the relationship between what we consume and how we consume. The simple objects by Ye-yeon Park ask us to think more deeply about our way of living in consumer-oriented post-capitalistic society. Saemi Cho is a historian and theorist of craft based in Seoul, Korea. Her research at the higher level of MPhil at the Royal College of Art, London, UK analyzed the vital theme of ‘Craft and Labour’, showing how tools shaped the history of facture both literally and metaphysically. Cho is interested in communicate with a much broader audience for the social benefit of communities. Cho curated exhibitions Ethics in Everyday Life in 2010, 2011(Space HaaM, Seoul), and 2013(Space 599, Seoul) and Metalwork and Jewelry for the Aged (Insa Art Center, Seoul, 2007). 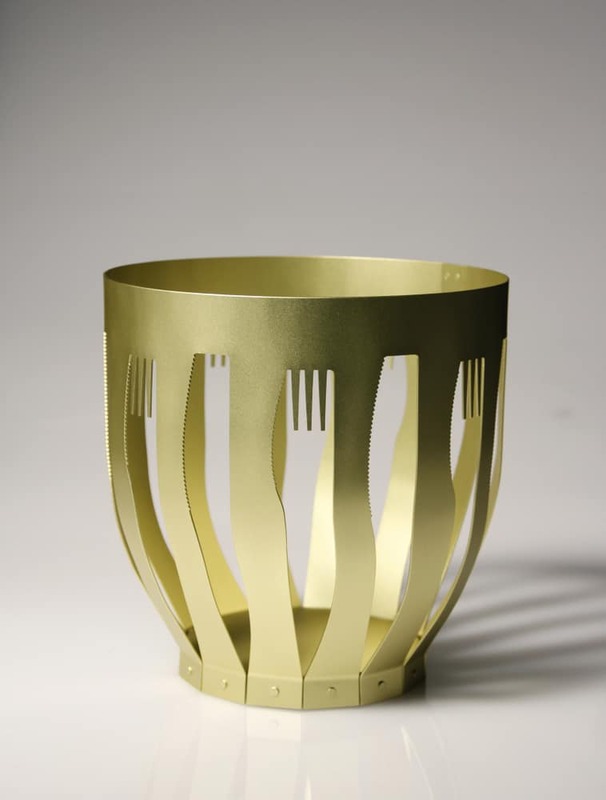 Cho also curated historically focused exhibitions such as Cohesion and Diffusion: The Modern Metal Craft in Korea (1985-1999) (the Chiwoo Craft Museum, Seoul, 2012) and many others. Cho’s recent research deals with ‘Constructive Crafts’ examining possibilities of new crafts as a means of connecting various communities.